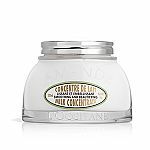 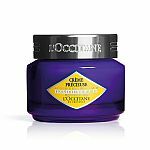 L'Occitane offers 20% Off Any Orders with code "CYBER". 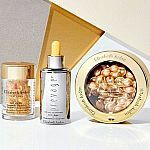 Plus free 3 samplers. 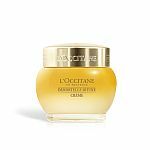 Shipping is free on $49+.